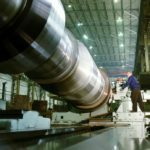 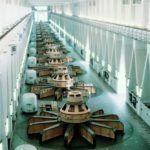 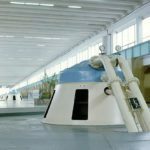 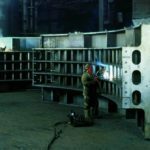 ELSIB designed and produced hydro generators for 33 hydroelectric power stations in Russia and CIS countries, China, and Syria. 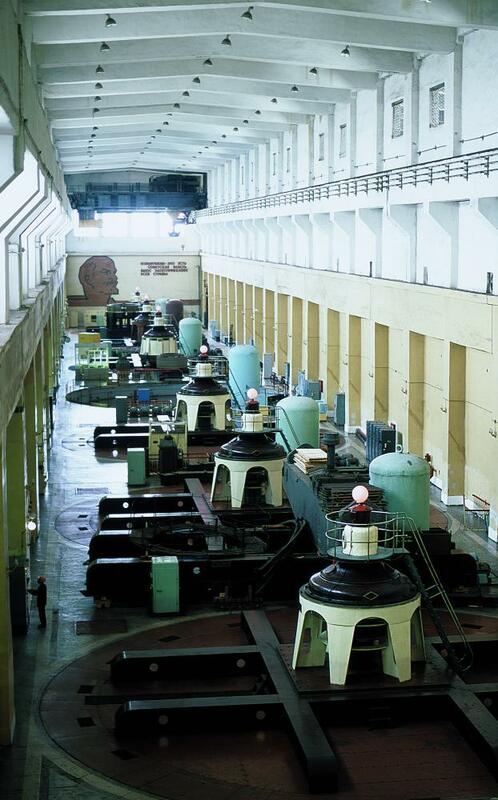 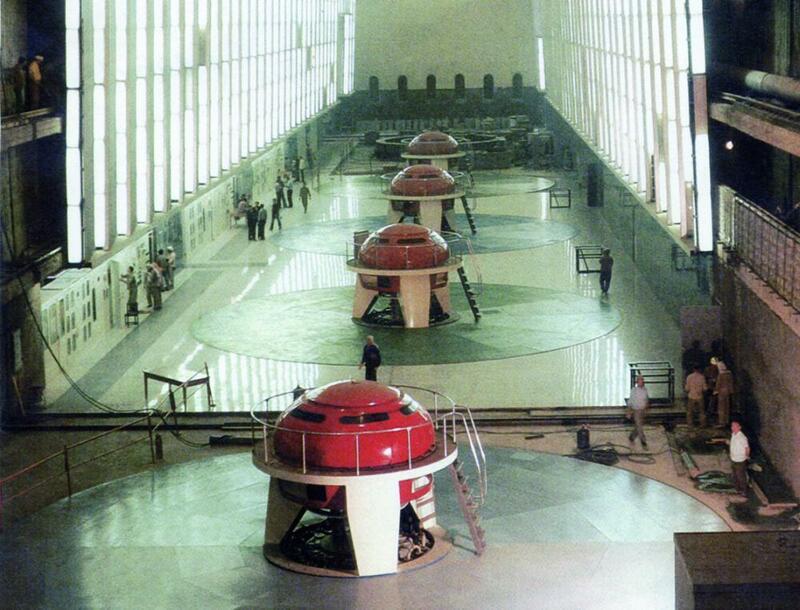 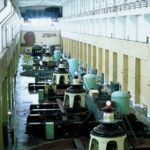 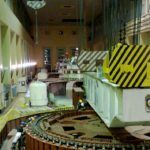 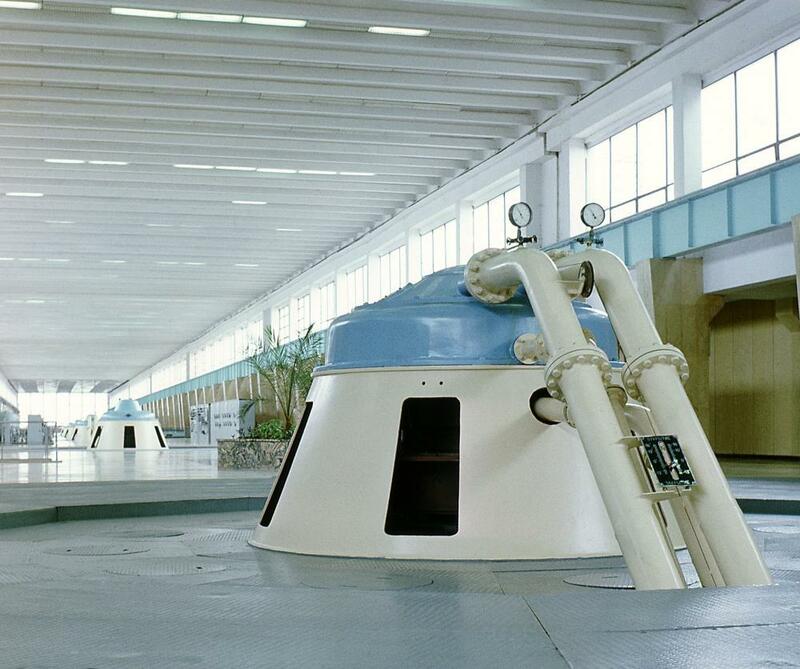 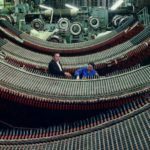 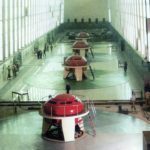 The very first hydro generators produced by ELSIB in 1956 with nominal capacity 82.8 MW, stator voltage 13.8 kW and rotational speed 83.3 rpm were installed at the Irkutsk HPS and served twice their standard service life with use factor 0.92. 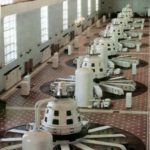 Overall ELSIB has produced 161 generators with total nominal capacity exceeding 16 GW and upgraded another 67 generators with total capacity of about 5 GW for hydropower stations in Russia and other countries. 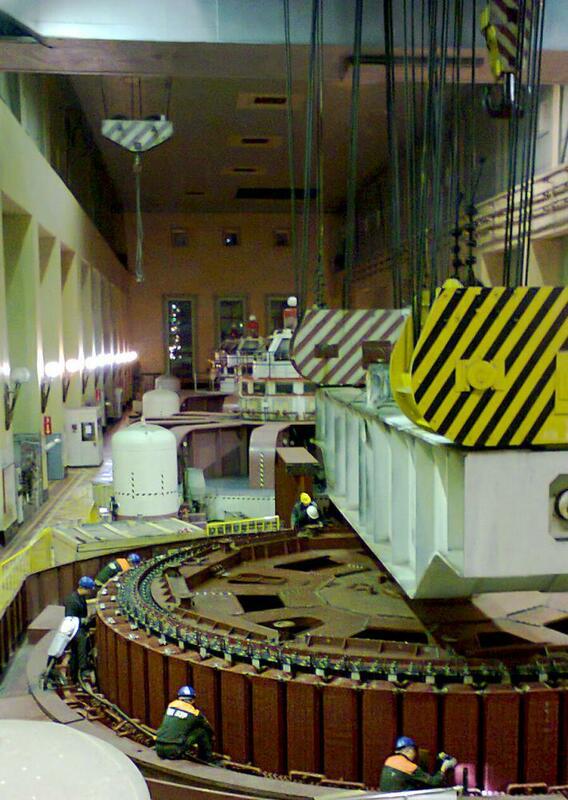 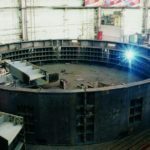 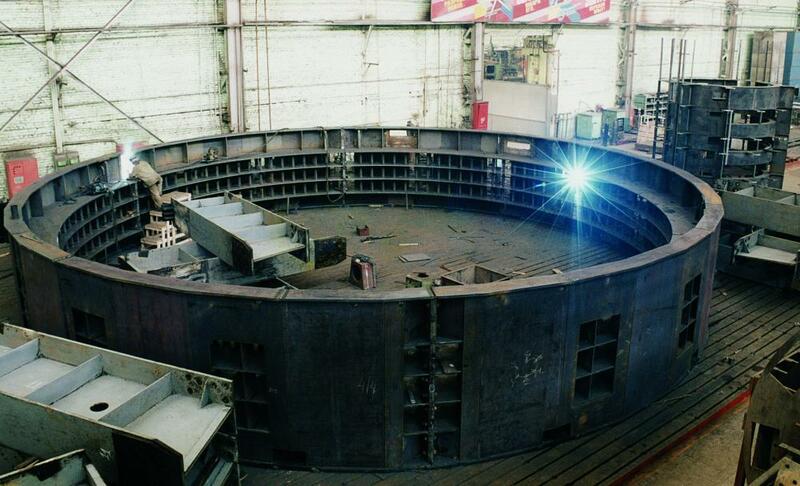 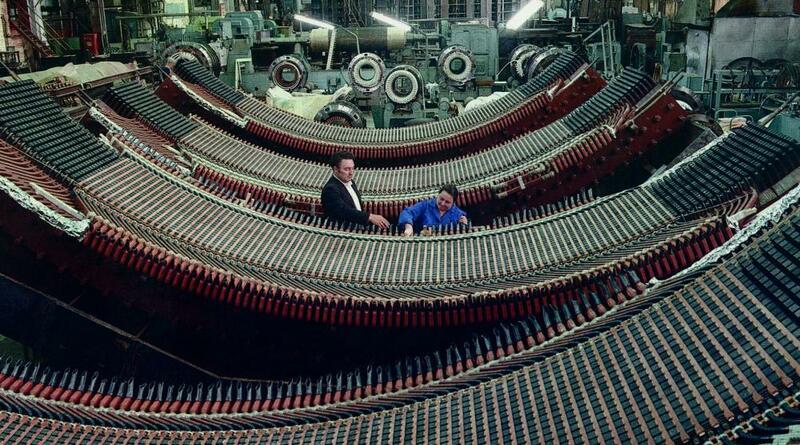 Today our company has 50 years’ experience of designing and producing hydro generators. 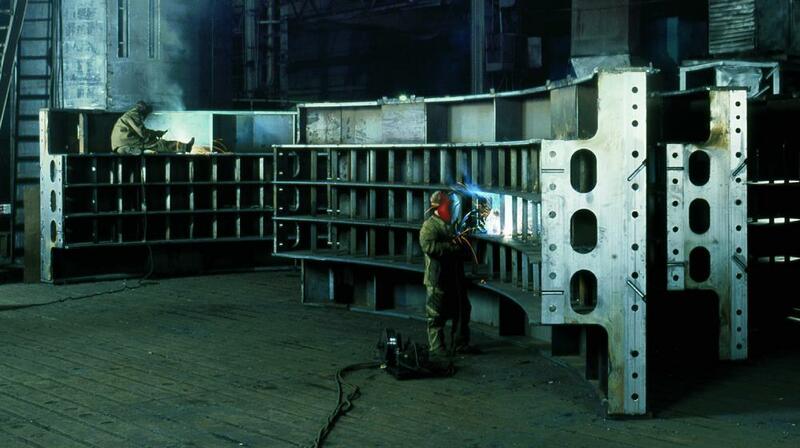 Our products are certified, technical solutions and know-how are protected by patents. 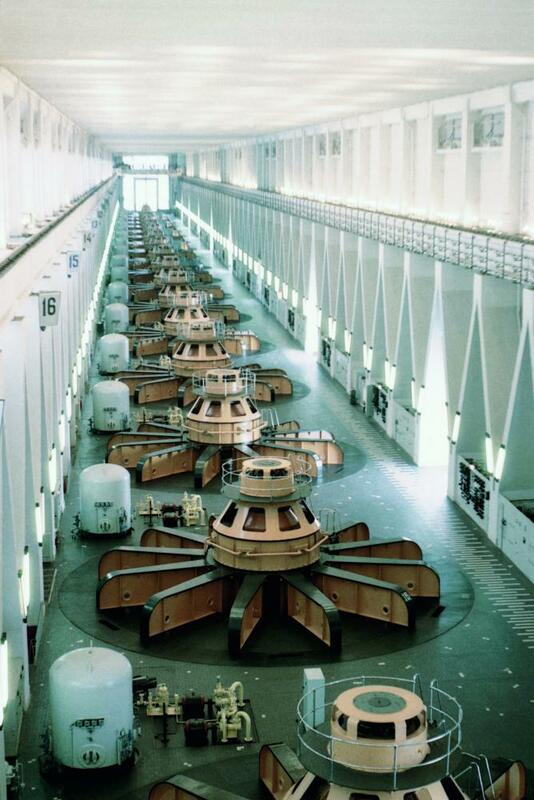 Collectively our hydro generator construction specialists have received over 130 inventor’s certificates and patents. 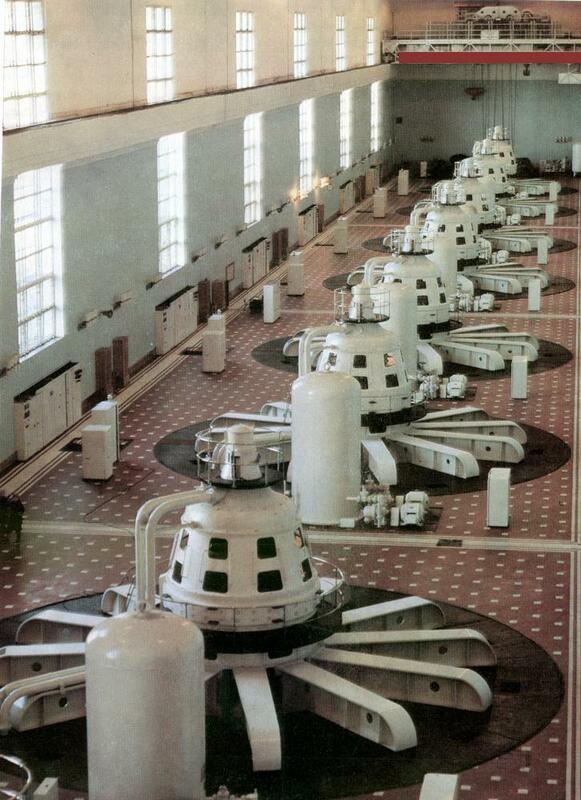 Our generators with capacities ranging from 25 to 300 MW and rotational speeds from 50 to 333 rpm have worked for years at 30+ Russian hydroelectric power stations, including well-known stations in Irkutsk, Bratsk, Saratov, Nizhnekamsk, Cheboksary, Viluysk, and Kolyma. 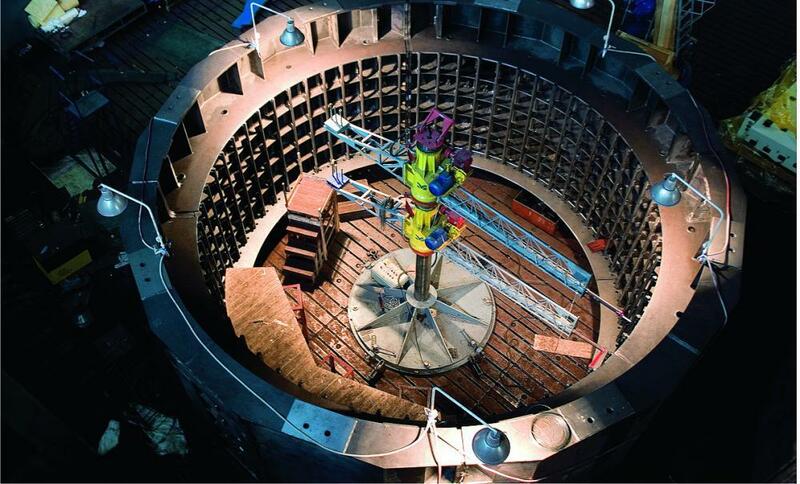 Energy equipment produced by ELSIB is on par with the world’s leading models. 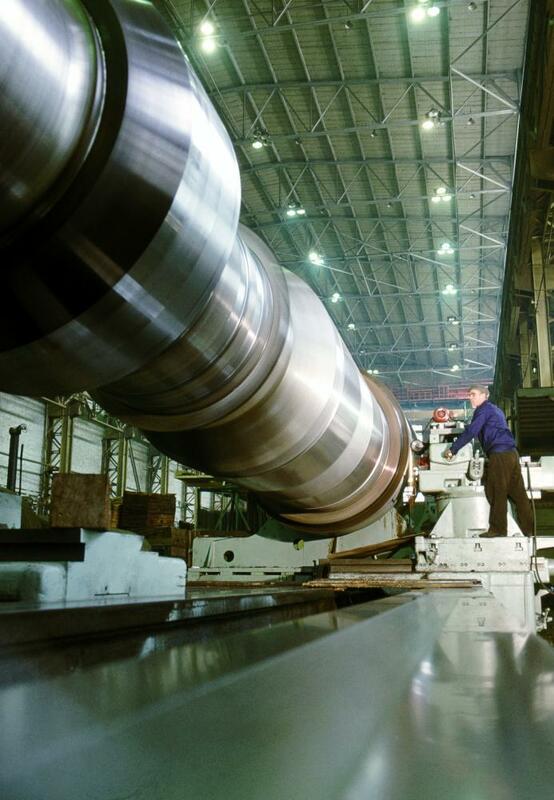 Our machines have established an excellent reputation in the field and withstood the test of time. 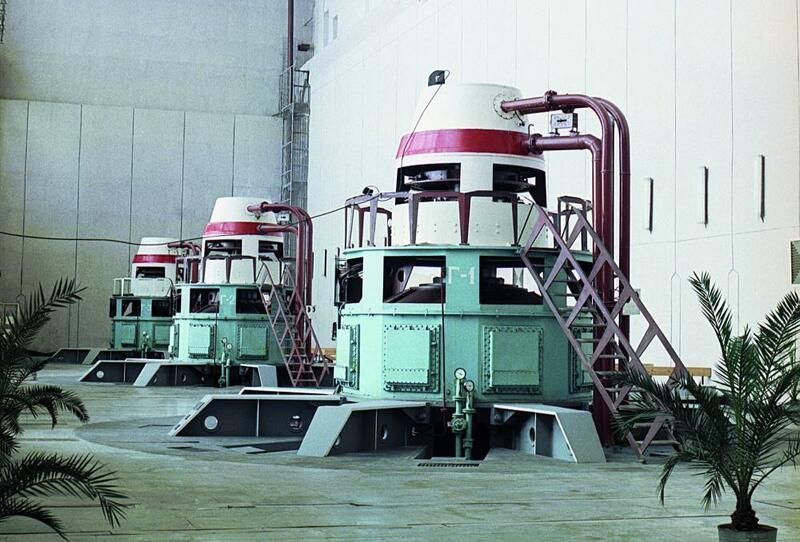 ELSIB also upgrades the generators which have reached the end of their service lives, improving their performance, increasing rated power and efficiency. 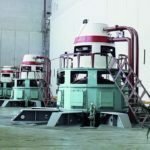 The generators can be supplied complete with excitation, braking, and thermal control systems as well as spare parts sets, tools, and accessories for installation and service.